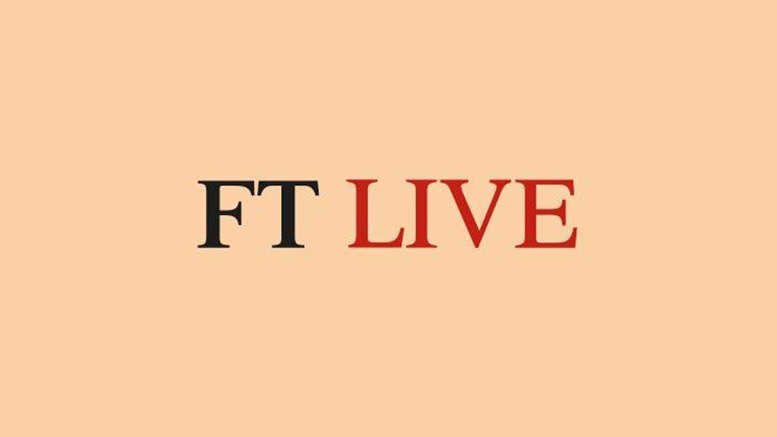 Financial Times (FT) Live is the global conferences and events division of the Financial Times Group, part of Nikkei Inc., which provides a broad range of information, news and services. The Group publishes the Financial Times, one of the world’s leading business newspaper. FT Live summits, conferences, awards and strategic forums gather political leaders and influential decision-makers for on-stage interviews, stimulating presentations and lively panel debates to transform finance, business, politics, society and culture. The FDI Forum held in London on 21st September 2016 focused on the latest trends in the global investment market. The Global CFO Forum held in Dubai on 10th and 12th May 2016 aimed to better equip CFOs, including those at companies headquartered in emerging markets and those selling into the emerging markets, to address the dynamic future of their enterprises, regions and industries. FT will hold its third Africa summit in London on 2nd and 3rd October 2016. The event will gather expert speakers and panellists from around the region to discuss African business and economics. The Summit will be held in Maputo on 2nd November 2016. The event will focus on accelerating growth and stability in Mozambique.